Windshields provide not only visibility while driving but protection during a crash, so you need to keep yours in good condition. When a windshield is damaged, many car owners are unsure whether to request auto glass repair or replacement from their collision repair shop. Drivers in the Island Park, NY, area turn to Pit Stop Collision to help them make a decision. According to the experienced auto body repair specialists at Pit Stop Collision, there are three variables when determining whether it’s better to repair or replace a windshield. The first consideration involves the size of the damage. Cracks can be repaired if they are only a couple inches long, and chips can be dealt with if they are not much bigger than a large coin. However, more extensive damage makes a repair more difficult and possibly ineffective, so windshield replacement is a better option in those cases. It’s also important to gauge the depth of the damage. 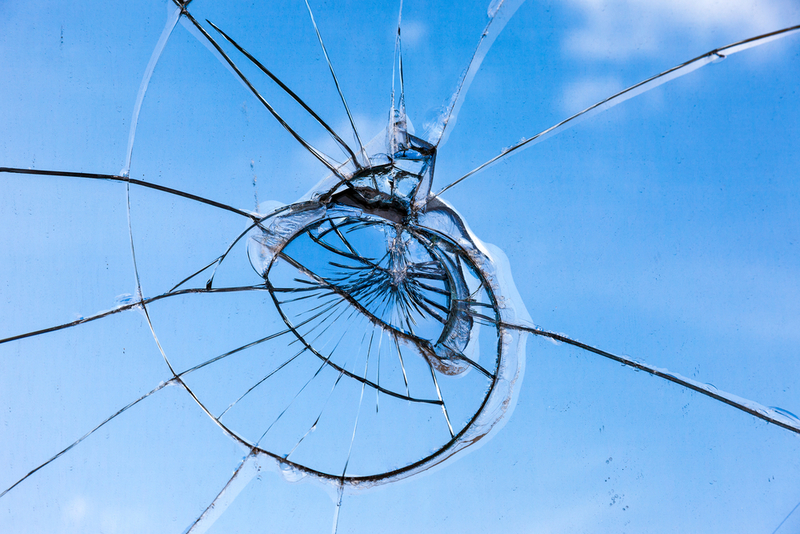 If the crack or chip has penetrated through the boundary of the windshield, auto glass repair is not advisable. The third factor to consider when debating whether to arrange for auto glass repair or replacement is the location of the damage. If the problem area is on the side of your windshield or in the driver’s line of sight, it’s best to have windshield replacement. The edge of the glass is crucial to the overall stability of the windshield and a repair in the driver’s sight line can distort the view, creating a safety risk. All other areas of damage are strong candidates for a repair job. For an expert opinion on how to handle your windshield damage, reach out to Pit Stop Collision in Island Park, NY. To make an appointment for auto glass repair or replacement, call (516) 897-6064. For more information about the auto body shop’s other outstanding services, including paintless dent repair and auto detailing, visit their website.